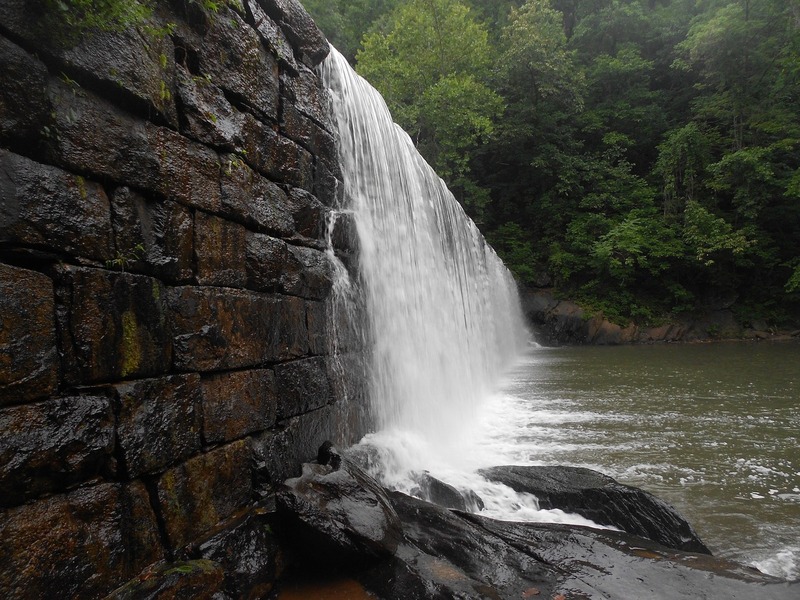 Is your property home to a waterway with a dam structure? The kind built many moons ago and no longer serving a useful function? Has a resident of your municipality called staff regarding dam removal? These structures can be a liability and in some cases, the cost of maintaining or replacing a dam makes the dam thing a hassle worth removing entirely. If a dam is located on, or connected to, a lake or river the Lakes and Rivers Improvement Act (the Act) requires that a property owner receive approval from the Ministry of Natural Resources and Forestry (MNRF) before proceeding with the removal. Depending on the effects of removal, approval from other government bodies may be needed as well. For example, if the dam is located on a water body with evidence of a fish habitat the Department of Fisheries and Oceans may need to sign off. Your municipality may get involved if the dam has any social value to the public. Aside from necessary government approvals, it is also important to be aware of the possible effects dam removal will have on the rights of other riparian owners. You could be liable if your actions cause damage to a nearby waterfront property. Varying water levels may have a cottage association up in arms as well. In short, there are a number of considerations to think about before removing a dam on private property. Consider contacting MNRF or your municipality for information, or consulting legal counsel. The saying that an ounce of prevention is worth a pound of cure holds true here.